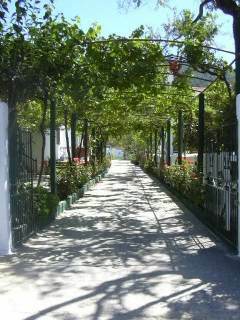 We can book a wide range of accommodation for you on Skopelos, from hotels to self-catering apartments and kalivi. We know the owners of all the properties personally, so we know exactly what to expect of them and their accommodation. We go out of our way to match you with the right sort of property. Roads on Skopelos are not great, and it often makes sense to hire a car for a few days, and if you are staying in a kalivi one is essential. We can arrange that too. with local year round representation on the island.